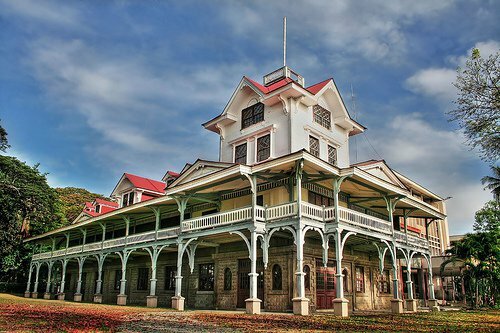 Silliman University in Dumaguete City has formally launched its solar power facility. The 200-kilowatt solar power facility is installed on the rooftop of the school's Luce Building. According to Silliman University president Dr. Ben Malayang, the electricity generated by the project will be used for the lighting and air conditioning system of the Luce auditorium. Malayang said by the end of the year, 14 other buildings of the school will also be solar-powered. The entire system is expected to generate a total of 1.2 megawatts of electricity by December. Silliman University is the second school to adopt the use of solar power facility in Dumaguete City.